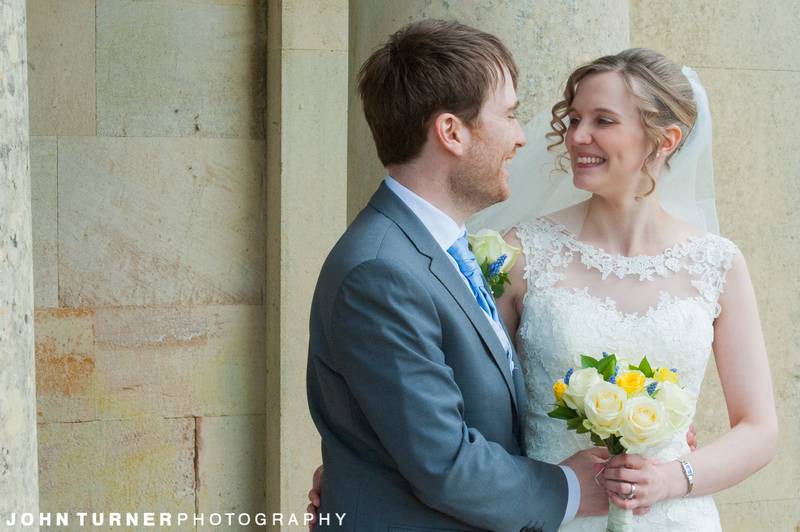 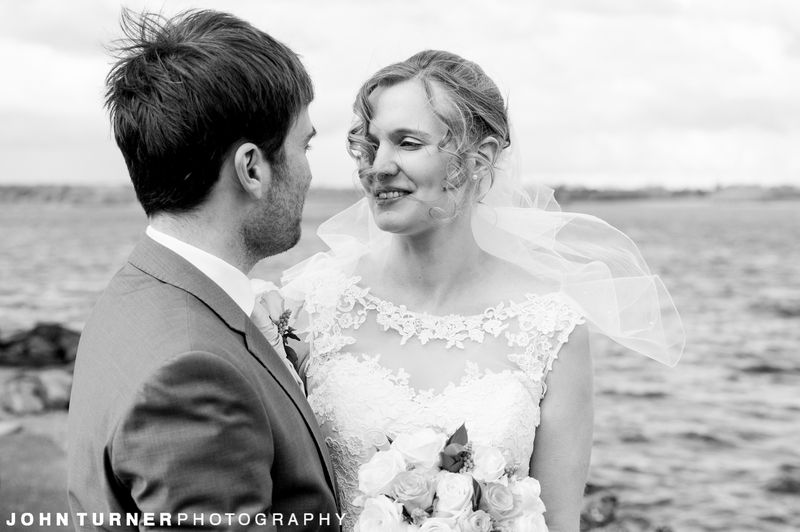 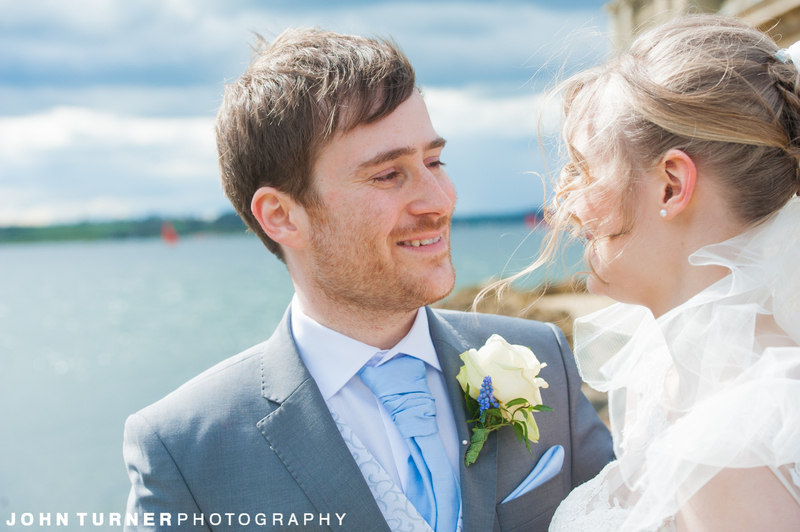 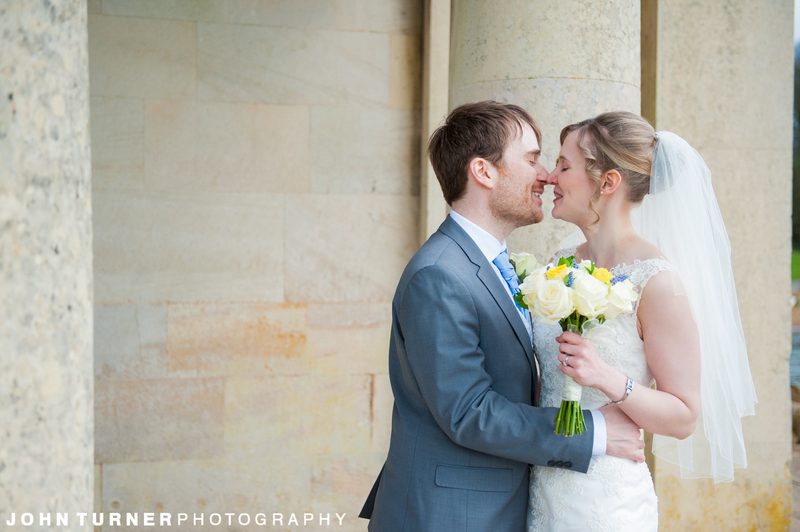 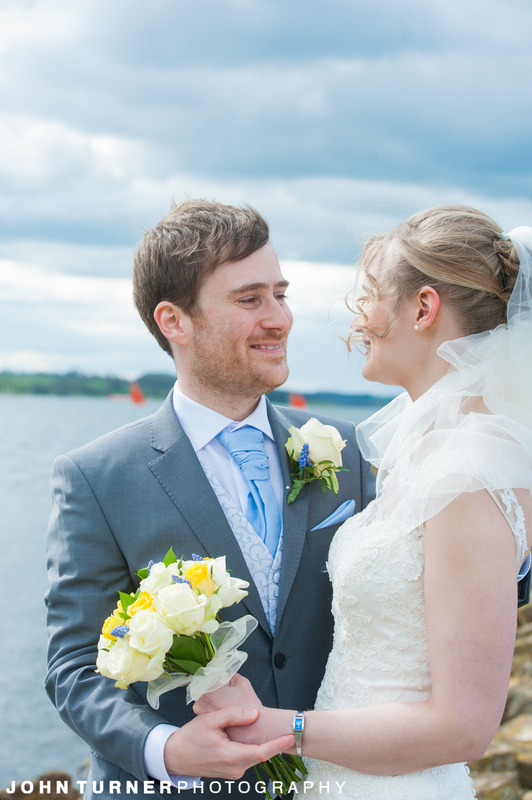 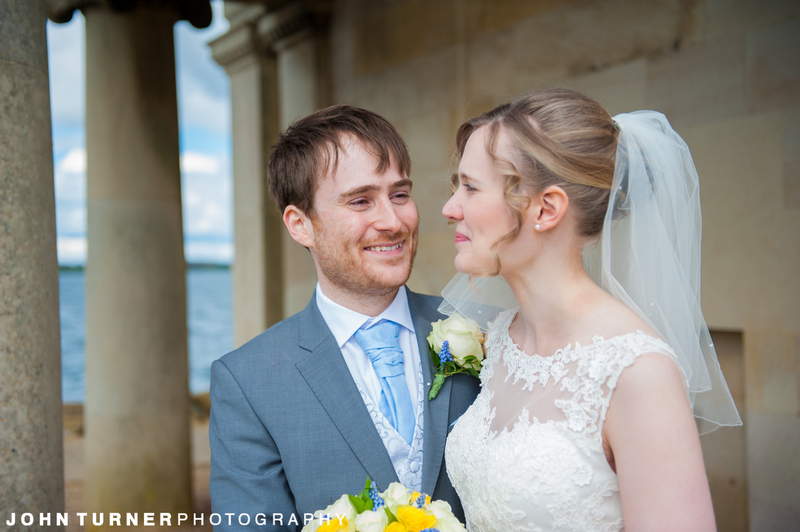 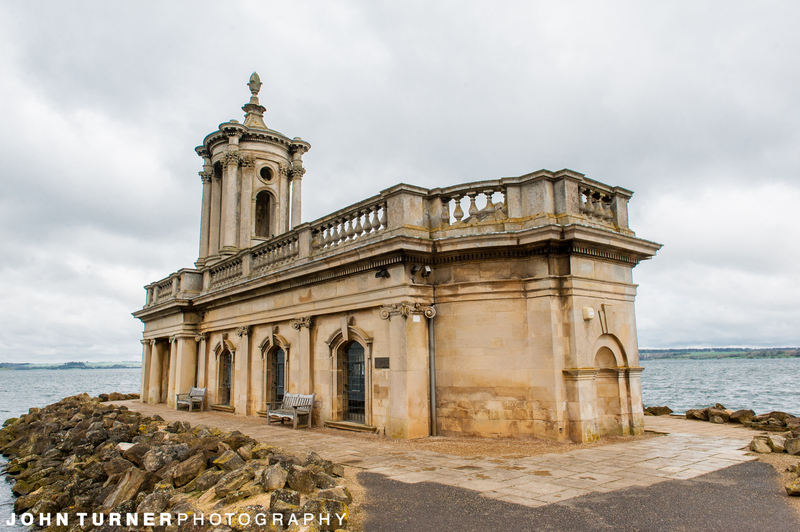 On our last blog, we looked at the start of Fiona and Celyn’s Wedding Day at Normanton Church on Rutland Water. 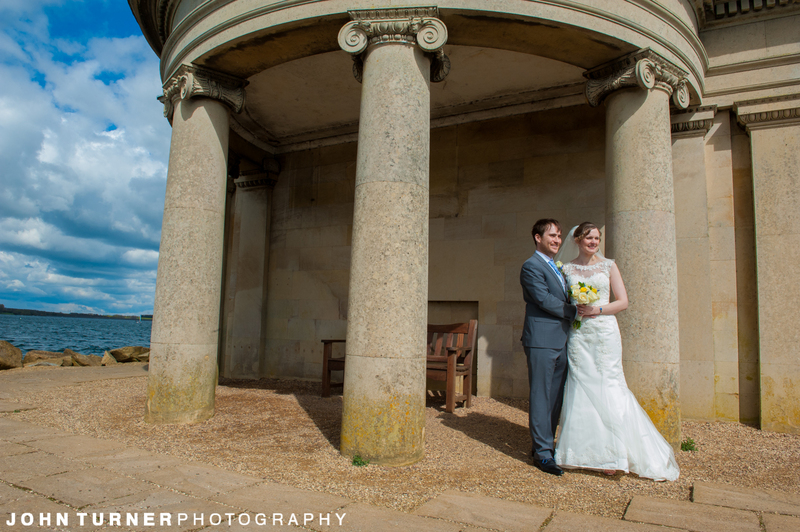 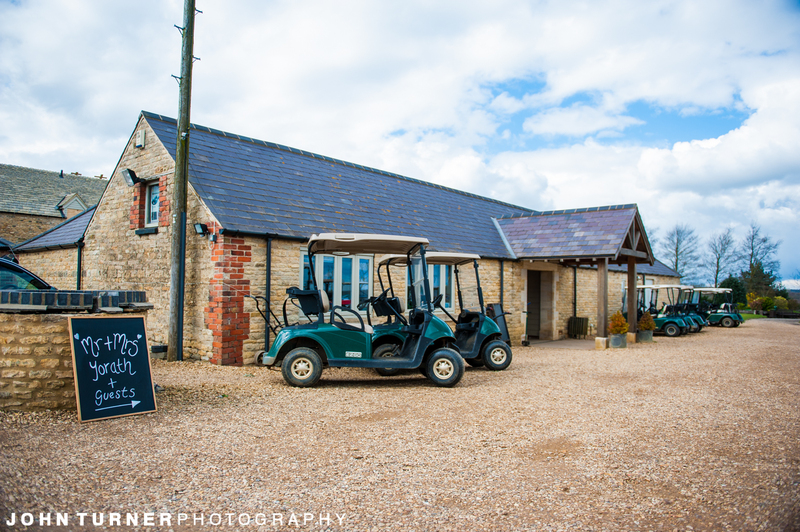 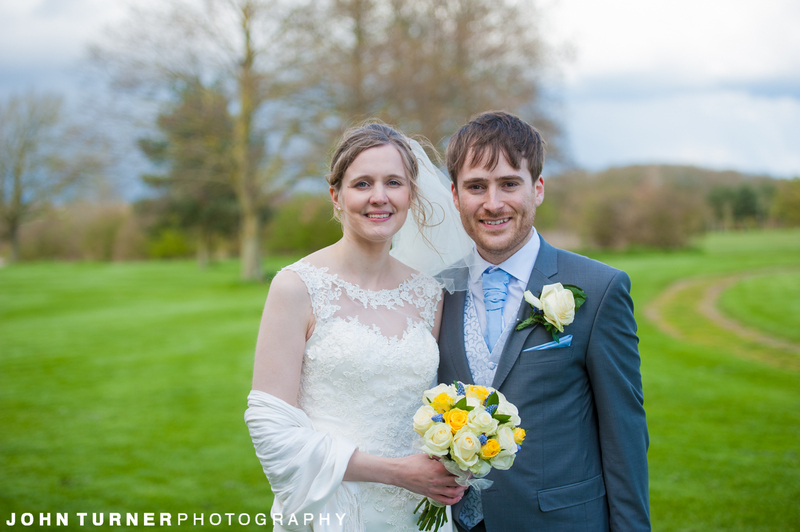 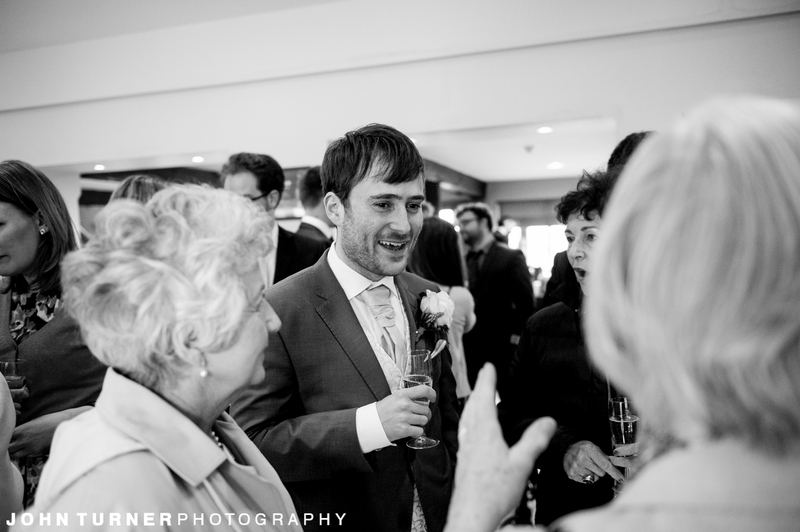 There we had a beautiful Wedding Ceremony, and then we moved onto Rutland Water Golf Course for the Wedding Reception. 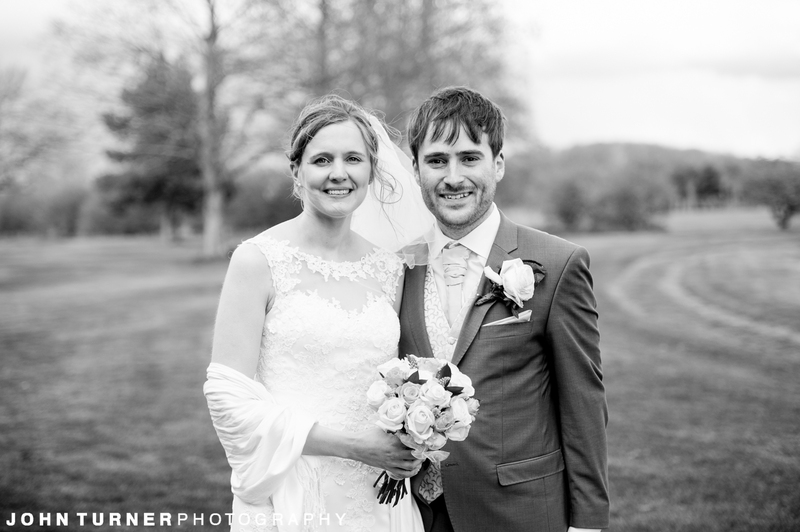 The wonderful thing about having 2 venues, is that it give us even more backdrops to create some stunning Portraits of you on your Wedding Day. 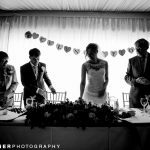 Unfortunately things don’t always quite go to plan, and after 4 years of Wedding Photography, we had our first Wet Wedding! 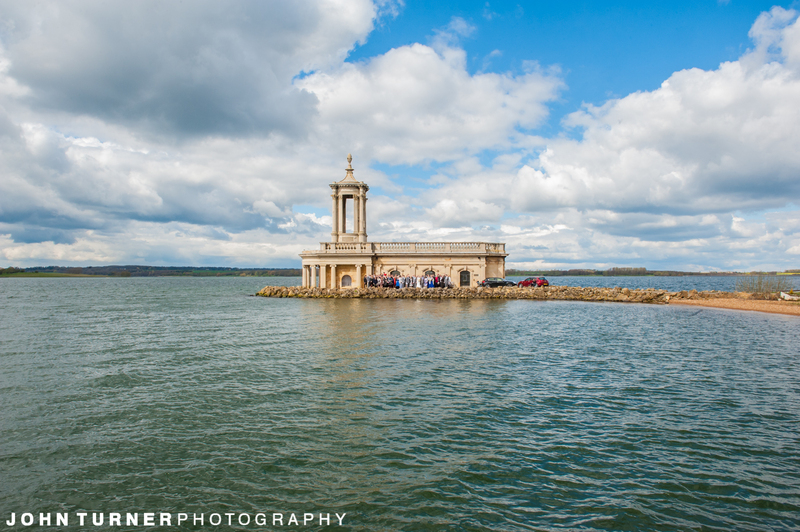 After a beautiful wedding Ceremony, we first of got some wonderful Group Shots with Normanton Church as our backdrop, as well as a few Alfa Romeos because of Ceylon’s love of his car! 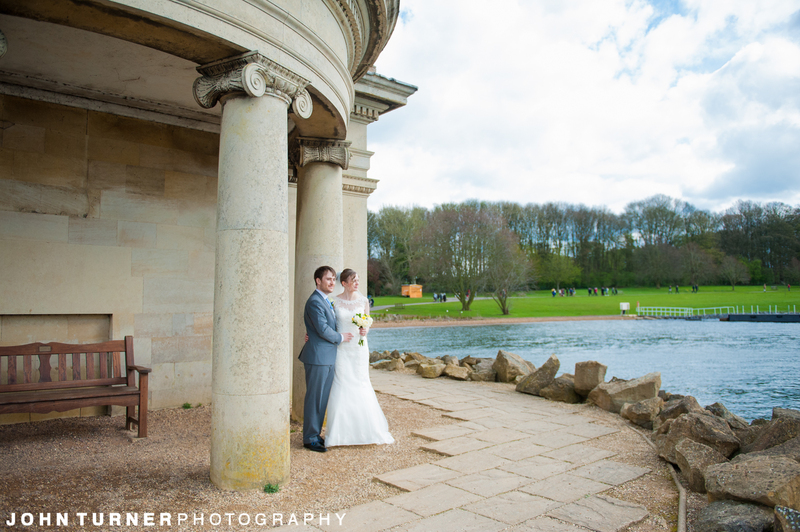 Although Girl before the Car, so using the the shelter of Normanton’s arches we got some shots over looking the Lake, also allowing Bride and Groom a quiet moment after the Wedding Ceremony. 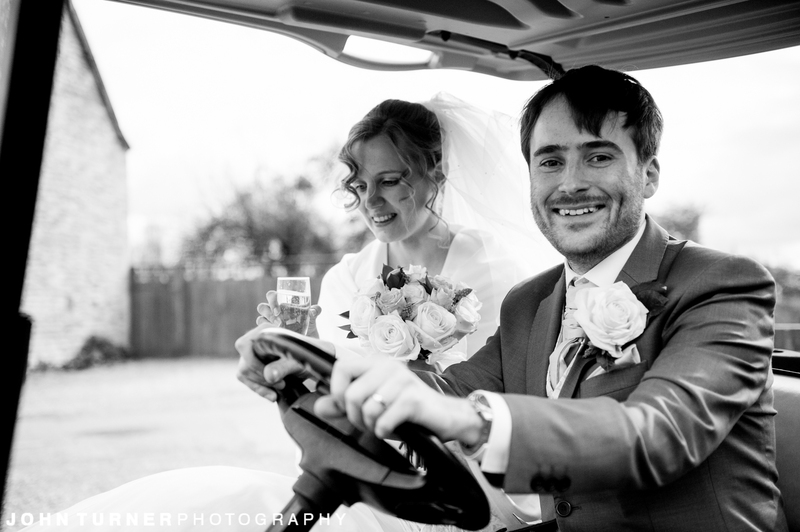 After the ceremony it was onto Rutland Water Golf Course, and I was about to fill a life long ambition, and drive a Golf Buggy! 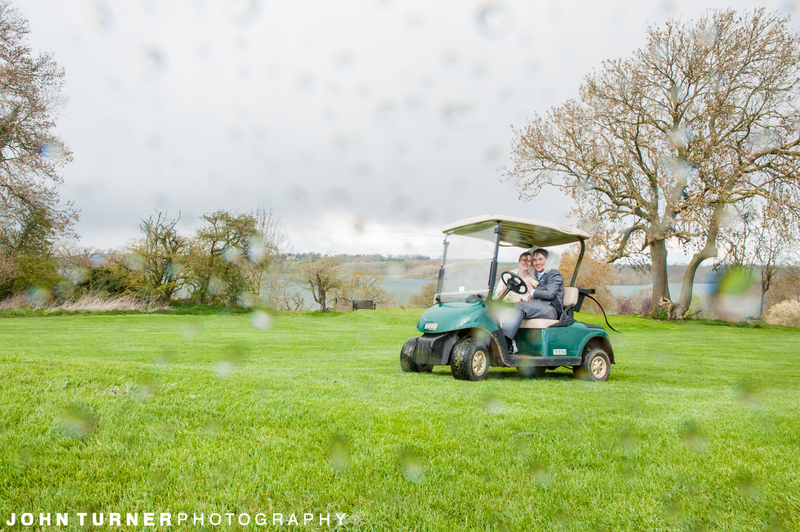 Unfortunately as we headed down to the Water’s Edge to get a few shots overlooking the lake, it started hailing! 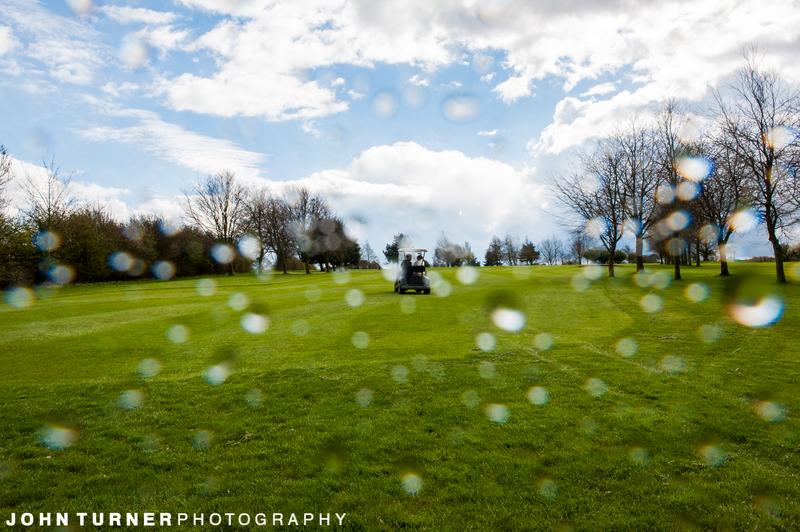 We tried, but we had to retreat to the safety and warmth of the clubhouse. 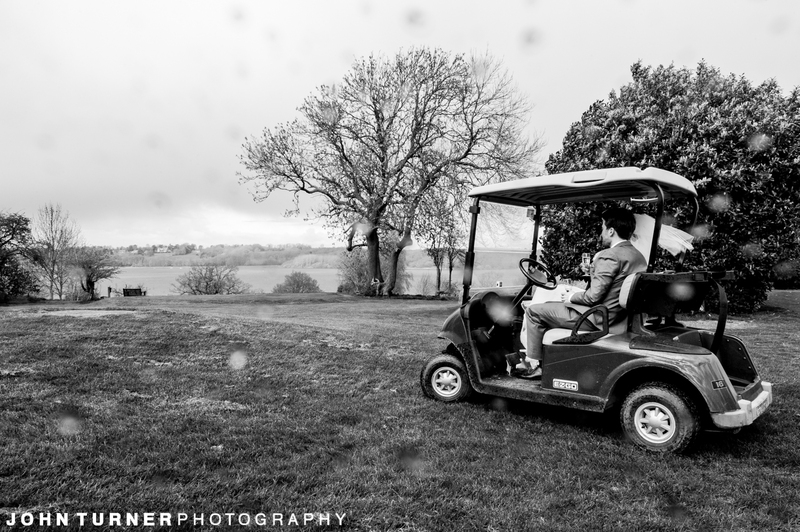 Later we did get out to take some on the Golf Course, and the rain certainly didn’t dampen spirits as we went onto the Wedding Breakfast, speeches and then it was time to Dance! 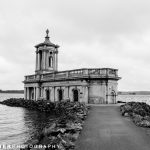 We travelled up to the wonderful Rutland water from our base just south of Cambridge, where we’ve based for the last 6 years. 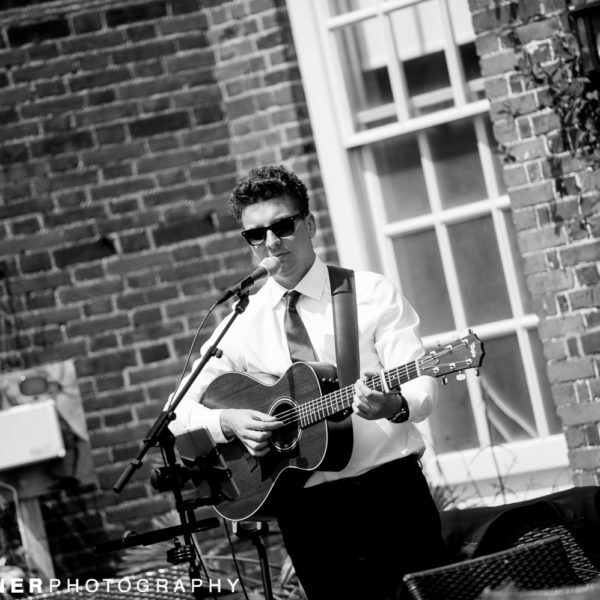 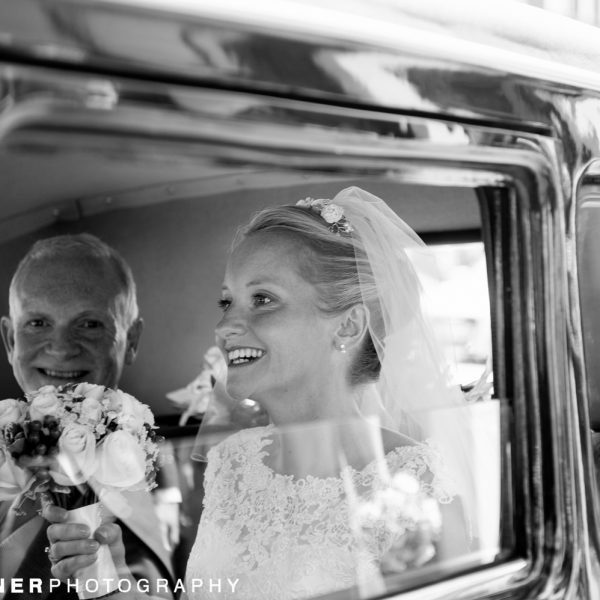 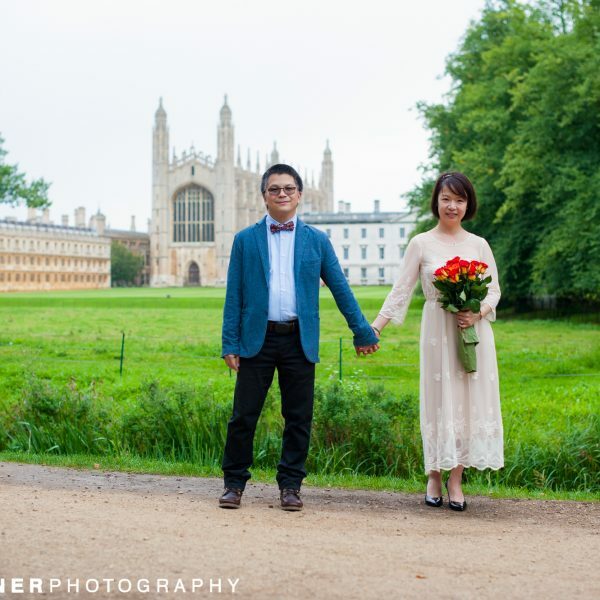 We cover wedding in Cambridge and throughout the UK. 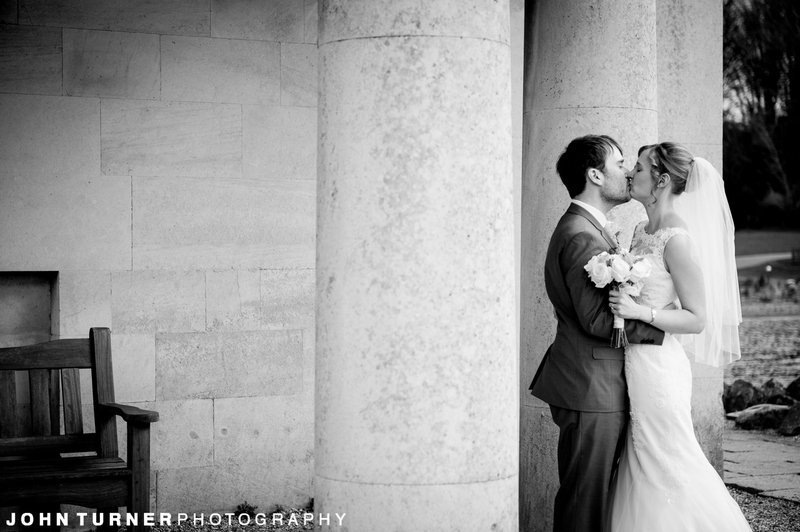 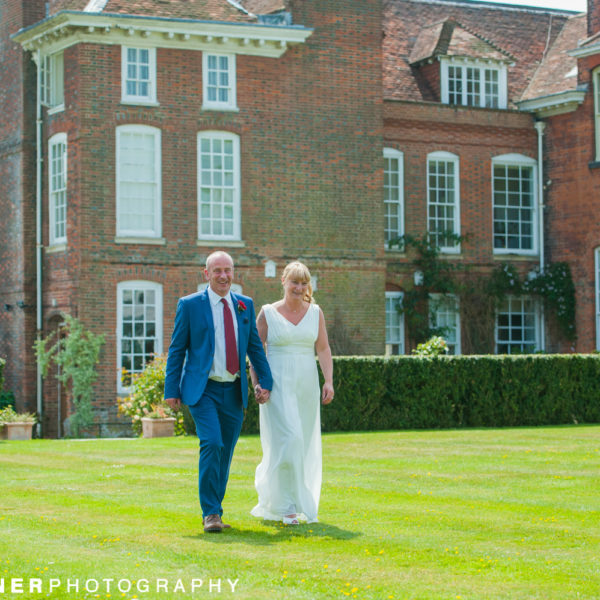 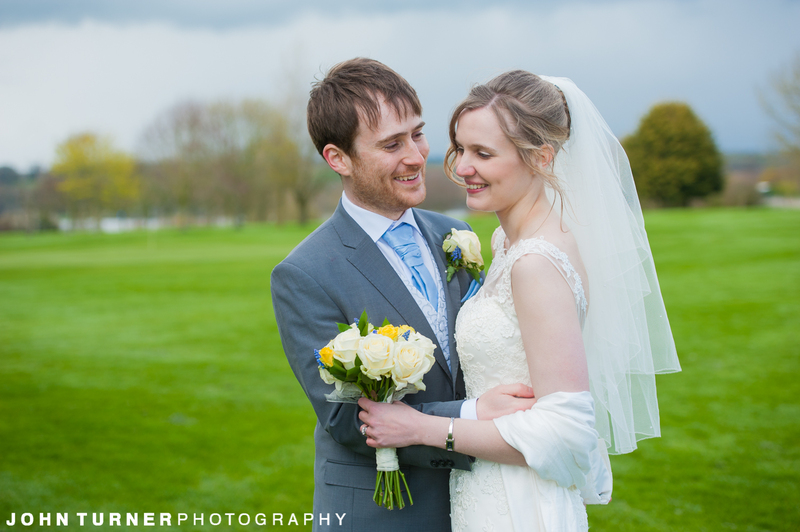 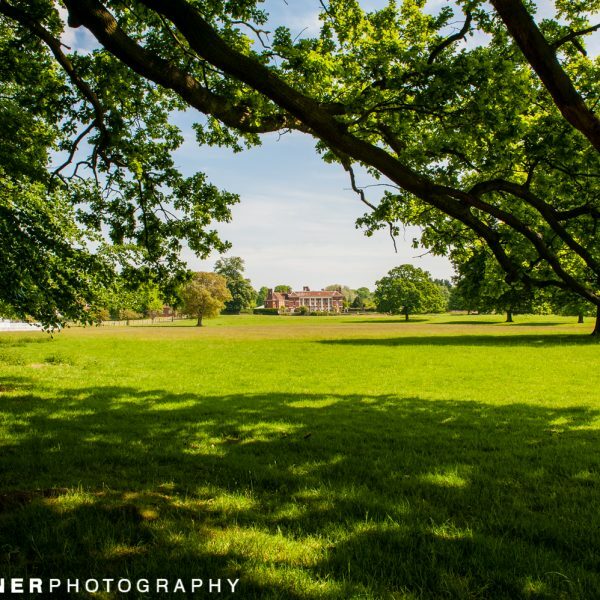 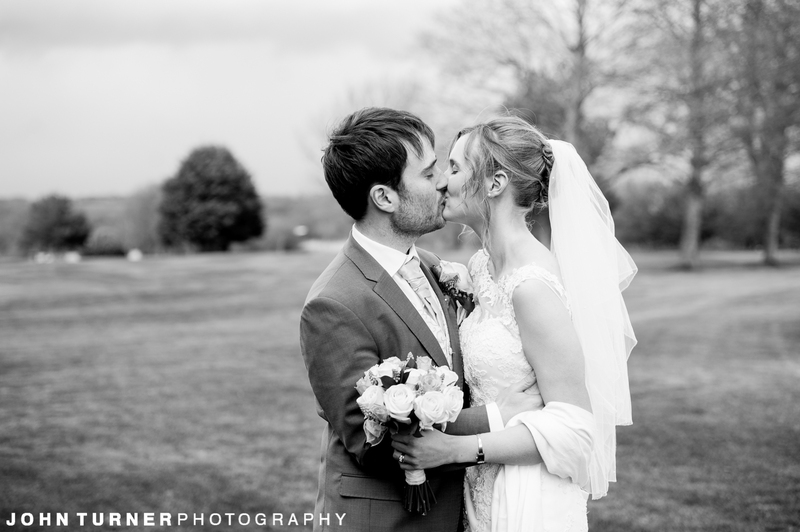 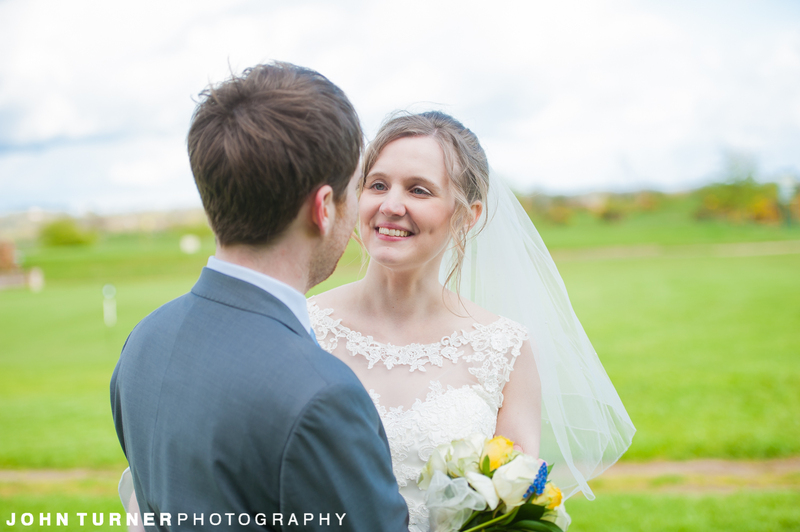 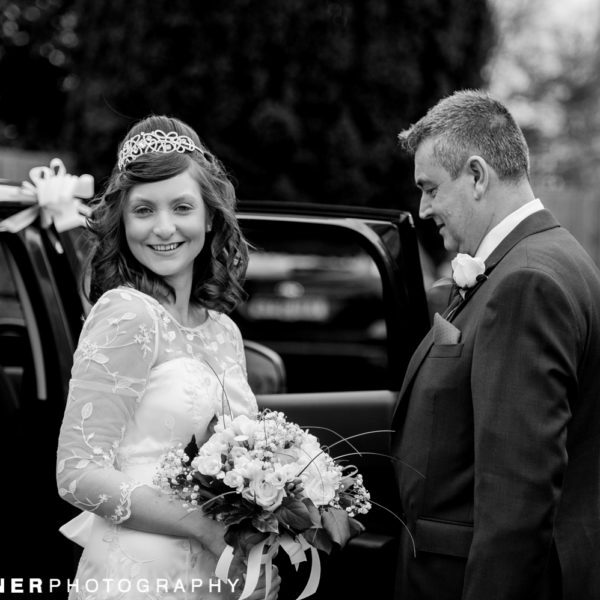 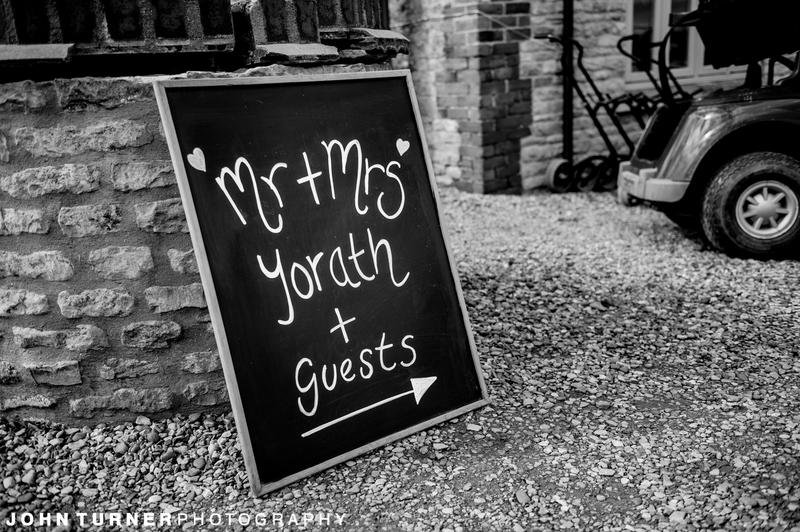 For a few more details about our Wedding Photography, take a look at out information page. 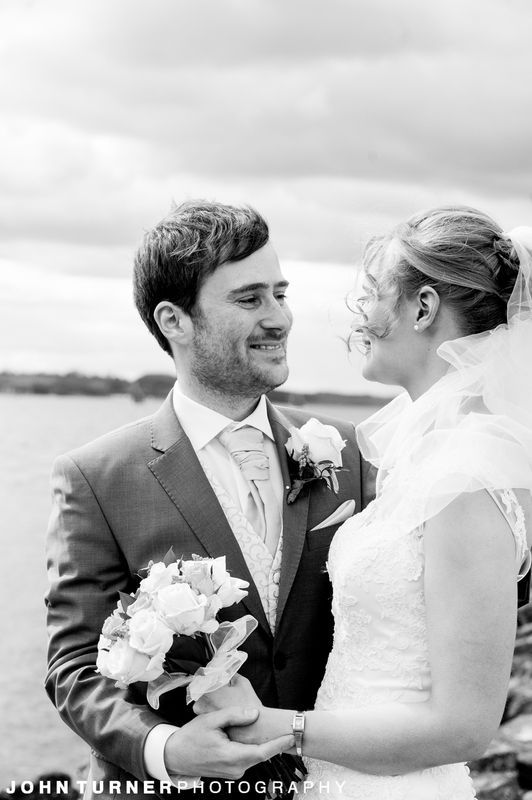 We can also cover Weddings in Spain and Colombia and offer full Spanish speaking services, for a bespoke quote send us a message!